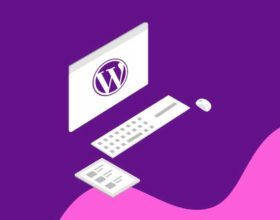 Ronald January 19, 2018 8 Reasons Why Joomla Is Better than WordPress2018-01-20T11:49:47+08:00 Topics: Web Development. Subjects: Comparison, Joomla, and WordPress. 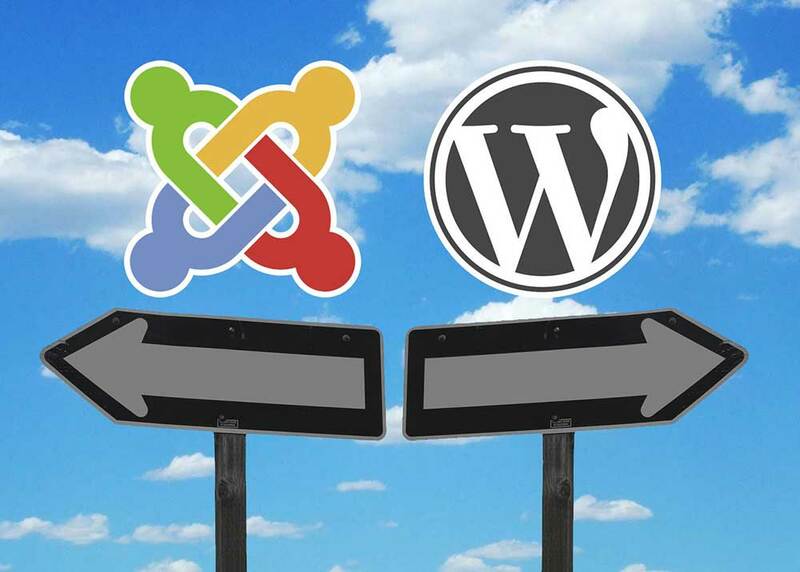 Joomla and WordPress have both been around for a while now, and they have an established community of users and developers. It can sometimes be difficult to choose the right platform between the two, especially when a more complex site is at stake. Knowing the differences can be of huge importance when you want to get things up and running as quickly as possible, and you will find that in most cases, Joomla should be able to do the job far better. Here are some factors to consider if you are not convinced. Joomla has more users than WordPress according to various reports, and if you ever run into a problem with the platform, you can count on the many forums and chat rooms for assistance. Many of the people who use Joomla tend to be friendly and always eager to help a newcomer out, so don’t be afraid to ask. Just make sure that you do your homework first and check that the problem is not already covered somewhere else. The above point also naturally leads to another one – Joomla users can expect to have a greater diversity of plug-ins and other extension options available. That’s not to say that WordPress is poor in this regard – far from it – but there is something to be said about what Joomla brings to the table. This one is a bit subjective and mostly depends on how you are using the platform in the first place, but most users tend to see a significant performance boost when using Joomla over WordPress for the same sites. 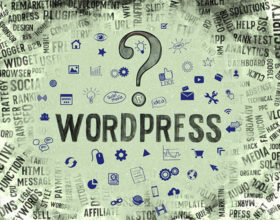 To be fair, there are some cases where WordPress can prove to be the better alternative, but you will probably find them to be limited in numbers. Joomla comes with some great themes right out of the box, and it can be very easy to set up a pretty and attractive website with minimal effort when using it. When you also consider the large theme market and the active community around the platform, it becomes a clear winning choice. WordPress does have its fair share of community-created extensions and modifications, but the people working around Joomla tend to be much more active lately. For those who care about optimizing their sites for search engines, Joomla should prove to be a much more attractive and viable option. The platform is known for its attention to SEO features, and this is actually one of the main reasons people use it in the first place. 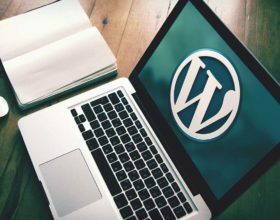 While you should be able to see similar results with WordPress, it will often be more of a hassle and you may have to jump through a hoop or two. 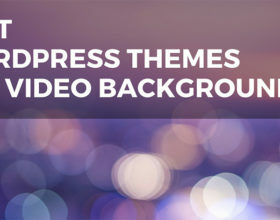 With all the themes and extensions available for Joomla, it’s easy to set up your website exactly how you want it. It can be hard to compare this aspect of the platform with what WordPress offers, but if you want the ability to tweak your site with minimal effort, Joomla should prove to be a better solution. If you have some developer skills and can do your own customizations this might not matter that much to you in the first place, but most people will find it an important feature. When you are using a content management system, obviously the way it performs this specific function should be around the top of your priority list. And while both Joomla and WordPress work quite well in this regard and they give you lots of control over your content, it can be argued that Joomla does it better in many regards. 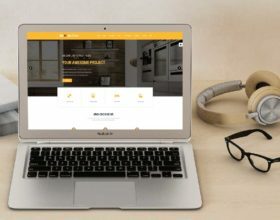 From posting new content to managing your old one, the platform is very streamlined and nice to newcomers, making it ideal for those who want to get started with their website as quickly as possible. This could be seen as a summary of some of the previous points, but it should actually be considered on its own. There is a lot to gain from using a product that is also used by a large number of people, and endorsed by large companies. For one thing, you can be sure that any issues that come up will be addressed much more quickly and responsibly by the developers. In some cases, you may also be able to benefit from the efforts of those larger companies in your own project! You should definitely explore the current market situation with Joomla, as you will quickly find it to be a much better one than what’s going on with WordPress.